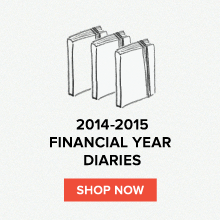 Brand new from Field Notes is the 9th quarterly release of limited edition 'Colours' notebooks - the Balsam Fir. 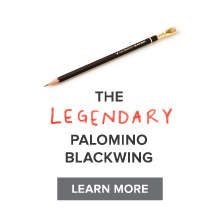 Printed on durable materials in the USA, the Balsam Fir uses high quality Speckletone Olive French made cover stock. The inside covers are printed (in Wet Bark Black) with handy info, practical uses, a ruler and other stuff you'll need away from the safety of your organised desk! The Speckletone Olive is contrasted nicely with a super glossy, snow white Field Notes hot foil stamp and you can check out the embossing in this video below. What i like best is the Conifer green graph ruling inside the notebooks - it will do wonders for your ink. A nice black ink will show up really strong against the green and white background and the slightly unconventional ruling colour is a great excuse to get your violets and reds out too. 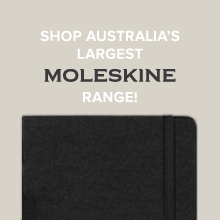 Australia's largest Moleskine range at Notemaker. Peanuts Moleskine - The Beagle Has Landed! Moleskine Limited Edition Pac-Man Notebooks!